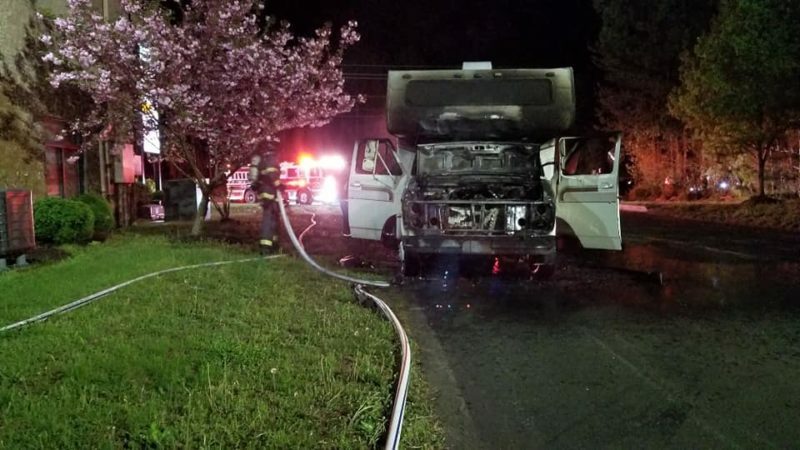 On Sunday, April 14, 2019, at approximately 9:05 p.m., firefighters from Hollywood and Mechanicsville responded to Fowler Industrial Park on Three Notch Road and Alexandria Way in Mechanicsville, for the reported commercial vehicle fire. 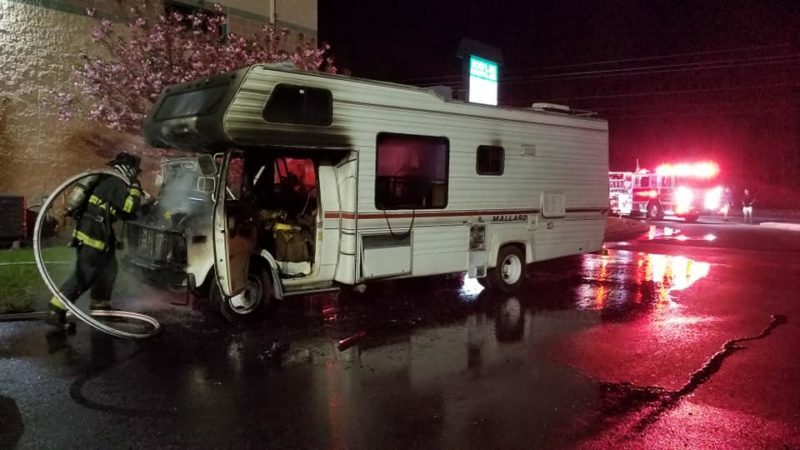 Crews arrived on scene to find a motor home with fire showing from the engine compartment and interior. An Interior search of the RV revealed no occupants, and all units returned to service after approximately 30 minutes. 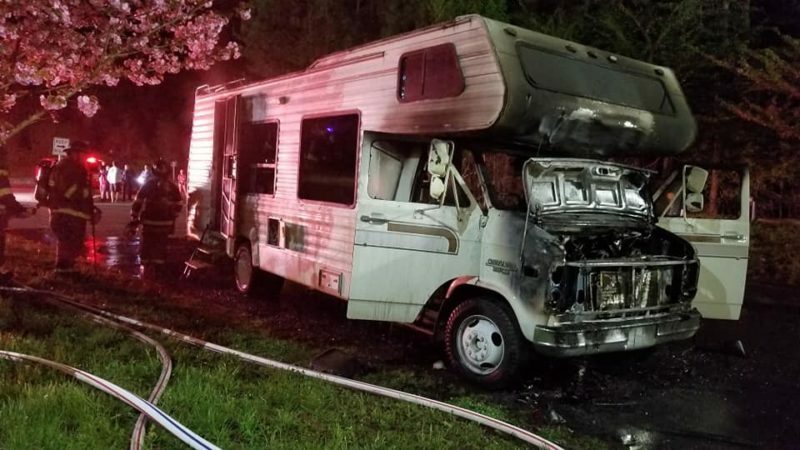 This entry was posted on April 15, 2019 at 7:25 am and is filed under All News, County, Fire & Rescue, Law Enforcement, More News, St. Mary's News, z 600X120 Top Ad Bottom, z 600X120 Top Ad Top. You can follow any responses to this entry through the RSS 2.0 feed.